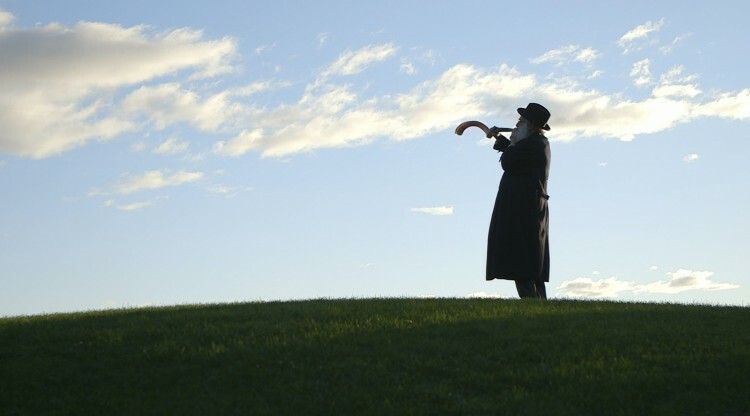 Very appropriately, the film includes a wide range of languages, such as German, Yiddish, Ancient Hebrew and Lugandan. Subtitles are available in English and French. “I was interested in the diaspora mostly, the scattering of Jews around the world. And I was looking for the answer through music, because music transcends time and it carries the soul of a people. But one of my main aims was to break the usual Jewish stereotypes and to present a variety of music that would be as much a revelation to Jews as to non-Jews,” Mr. Wormser explained to The Gazette. “Ultimately, I feel that anyone who is taking part in any aspect of the Jewish story is a Jew,” he added. Mr. Wormser is of Jewish heritage, but growing up in communist Hungary, he said that he had no real connection to any religion. Now, however, he feels a kinship with some of the musicians featured in his film, because he too sees himself as a wandering artist. The film will be screened Sunday, November 23rd, 2014 at 4:30 PM, in Montreal’s Amphithéâtre du Coeur des sciences, at l’UQAM. 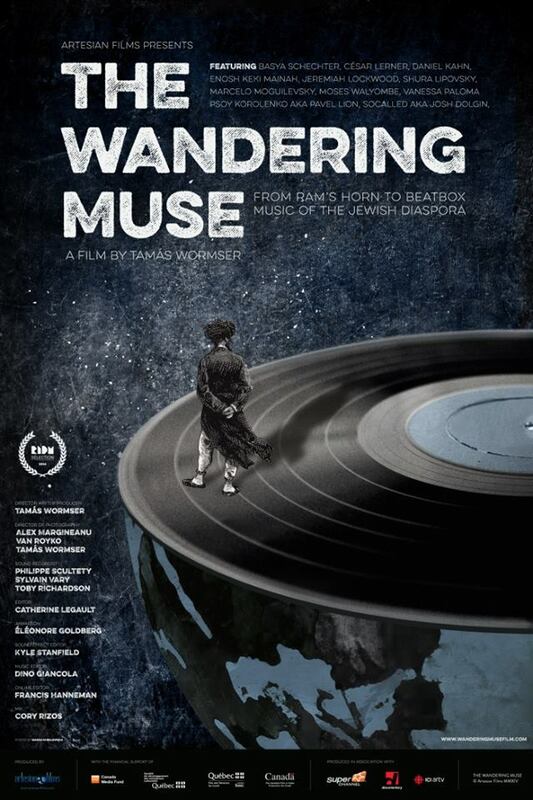 The Wandering Muse’s official poster.